I am back with a make up haul from The Balm Mary-Lou Manizer. This is actually the first product that I bought from this brand and I am very excited to try it! I own few highlighters but nothing like this. The shimmer and and the texture is so soft and pretty. 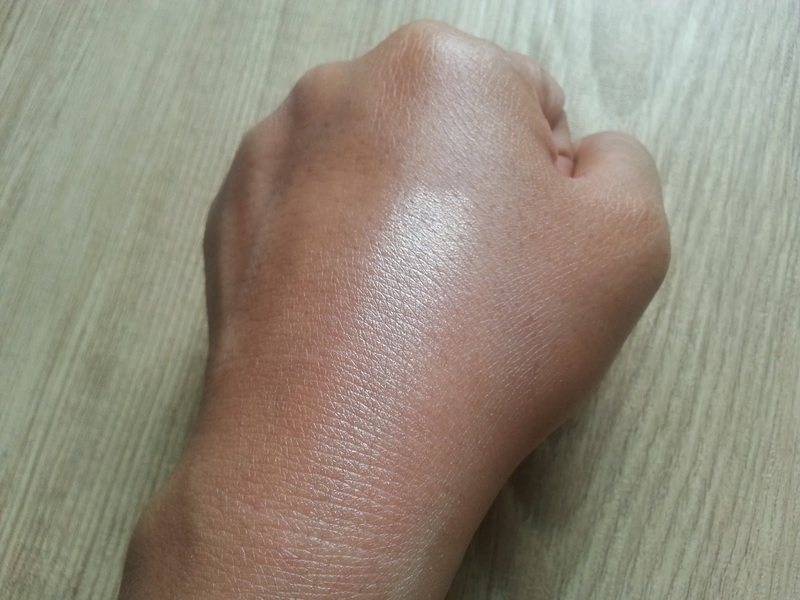 When I swatch it on my hand , it looked like it had a lot of shimmer in it, but many people said it would look natural and gorgeous on the face. The packaging its really unique and fun, and the large mirror in it is a big YES. And even though it is a bit expensive, which is IDR 190,000 online, but I am sure it is worth it. 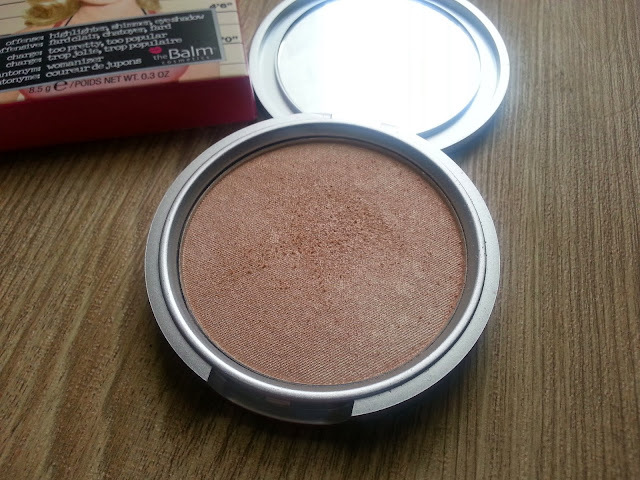 I can imagine my self applying this product on my cheek bone using my fan brush and achieve the dewy look that I adore!